Christmas – the most magical time of the year! 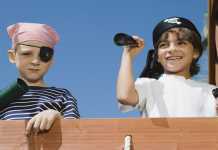 And the most eagerly anticipated holiday, as excited kids up and down the land countdown to the main event – Christmas Day! 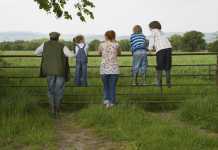 So why not turn that eager waiting into fun entertainment, and load your mobile devices with these 7 Fun Free Apps for Christmas Countdown. The Christmas Countdown wallpaper features Santa going out in this festive season to enjoy the winter weather with his two cute dogs. You can see the countdown to Christmas day in many different units, with some fun options to change the speed, type and density of the snow. A bit of fun to remind you how many days left till Christmas! 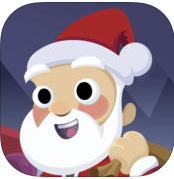 Sleeps to Christmas 2 is a countdown to Christmas with animated Christmas characters and a soundtrack of popular Christmas songs, which are all included for free. See Santa and Snowman laugh, the Christmas Elf make a toy for you, and the cute gingerbread man, who proves irresistible. 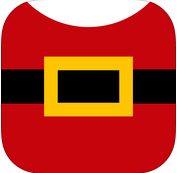 Shake your device to ring the sleigh bells. 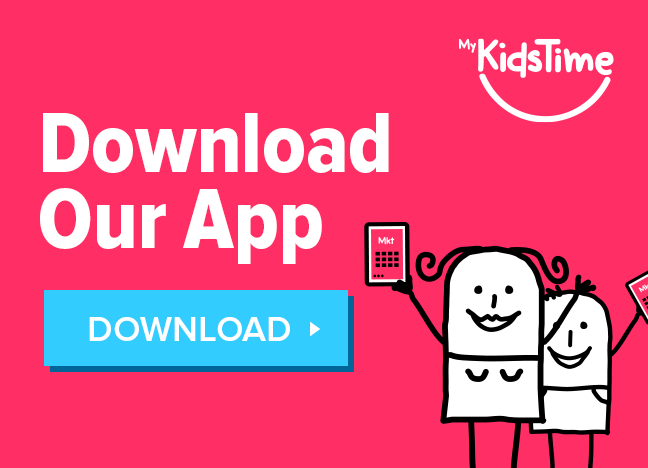 App is free with option for in-app purchases. 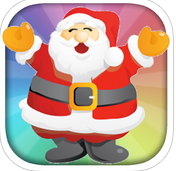 The free Appy Christmas app is a bit of fun and one the kids will enjoy. 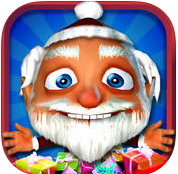 It features a Talking Santa, Countdown Timer to the Big Day, Original Music, and an Advent Calendar giving you paid apps for free every day! You can talk to Santa and listen to him talk back in a silly voice, and watch Santa magically transform into a Reindeer – when his voice changes, so will yours!! Or tickle Santa and make him laugh! 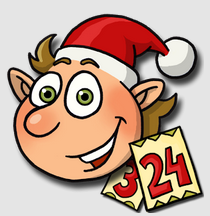 If you are looking for an Advent Calendar for 2014, then Elf Adventure is a free Christmas Countdown Story, with fun Games for kids. The story is told as a poem in 24 exciting episodes. Solve a puzzle each day to help the Elves on their adventurous journey during this thrilling xmas countdown – will they manage to wake the Frost Giant in time? The full version of the app contains no ads. This Christmas! Countdown to Santa features a countdown to Christmas day, Advent calendar with free daily gifts, a Gift list, Toys, Games, Jokes and songs, and of course, some lovely wintery wallpapers! This app works every Christmas year after year, so what great value compared to calenders in the shop. Previous users can update to this feature packed version for free. The Christmas Tale brings the joy of Christmas and the festivities of the holiday season together in this interactive story. Packed with gorgeous graphics and sound effects, young kids will experience Santa, the elves and the excitement of Christmas through a beautifully written story combined with engaging activities both children and their parents will love! 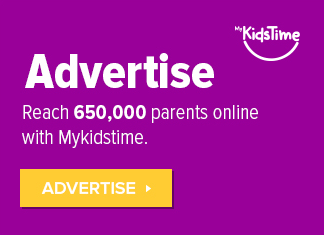 Features countdown to Christmas, and fun and educational activities on every page! 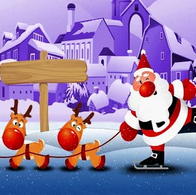 This is a fun app for the kids where they can get to see how busy Santa gets in the run-up to the big day! There’s a Countdown to Christmas Day, Santa tracker, and Christmas Songs. Spot Santa as he rushes around getting ready for Christmas day. 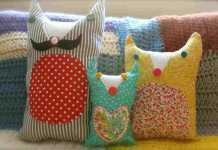 Lots more festive ideas in our Christmas Fun section – including games, crafts, recipes and lots more too! 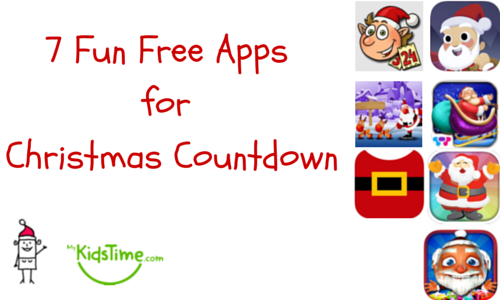 Have you any favourite Christmas Countdown apps? Let us know in the comments below.